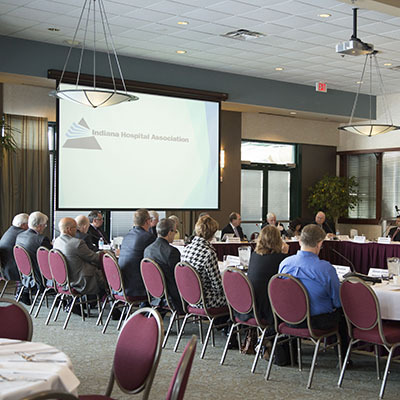 In coming together with you or your organization, our group aims to bring a sense of confidence, sophistication and purpose in fulfilling the goals of your next successful event. We understand the demand for professionalism placed on both planners and caterers when tasked with creating an event for your co-workers, clients, VIPS and guests. 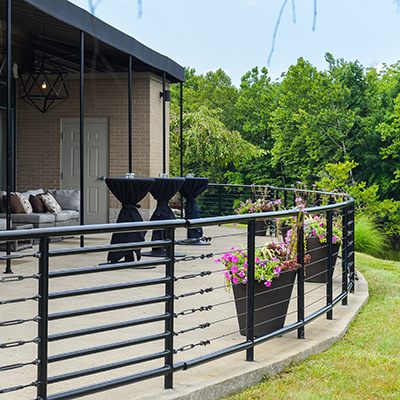 Our relationships in our industry span decades, as do our relationships with some of Indianapolis’ best event planners giving us the ability to connect you with the right people to complete your event. 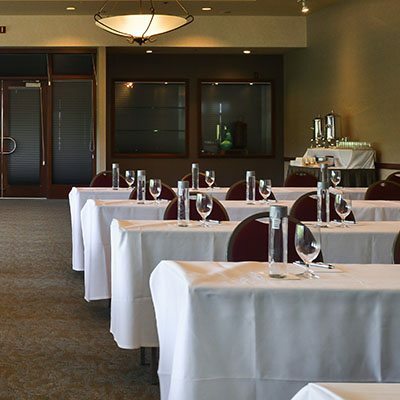 We are ready, willing and able to arrange an enjoyable and professional corporate event with you that leaves a positive impression on everyone in your circles. Not only is this our driving principal, it has been our promise for over 20 years. 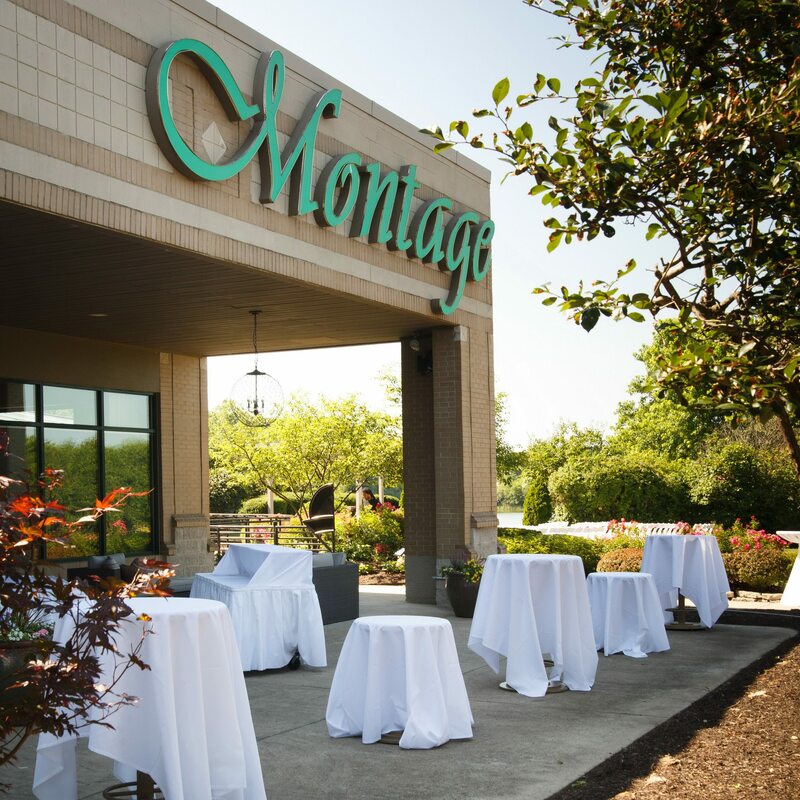 Montage is an exclusive venue by Kahn’s Catering, Indianapolis’ choice event caterer. Our catering services are devoted to delivering the highest caliber of cuisine and service with budgetary precision. We have worked tirelessly to cultivate a reputation for quality. 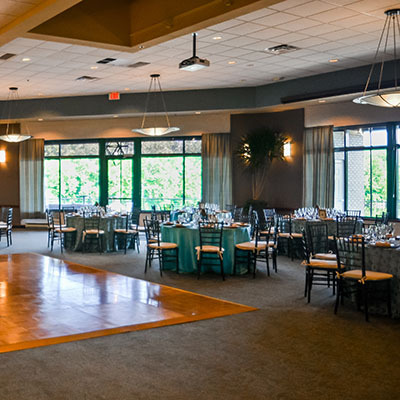 Our experience in delivering countless successfulevents in Indianapolis positions us firmly atop the upper echelon of regional caterers. 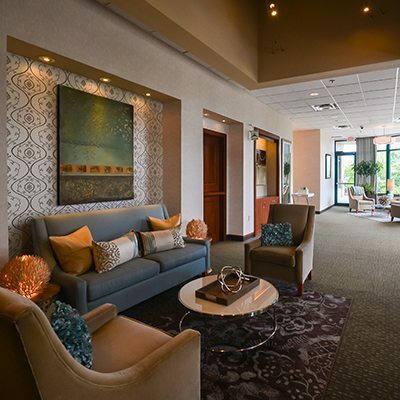 Your guests will receive unparalleled serviced from our city-leading server to guest ration – 1 to 15. 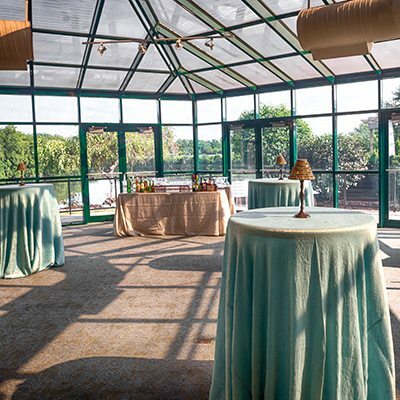 We have simplified event planning by including items with each venue rental at no additional cost including tables, chairs, china, glass, silver, and standard linen. Our proven catering combinations give you the highest quality and best variety so all of your guests are satisfied. Not only can we assist you with selecting the best menu for your event, we can help you create a completely custom option that best fits your needs.